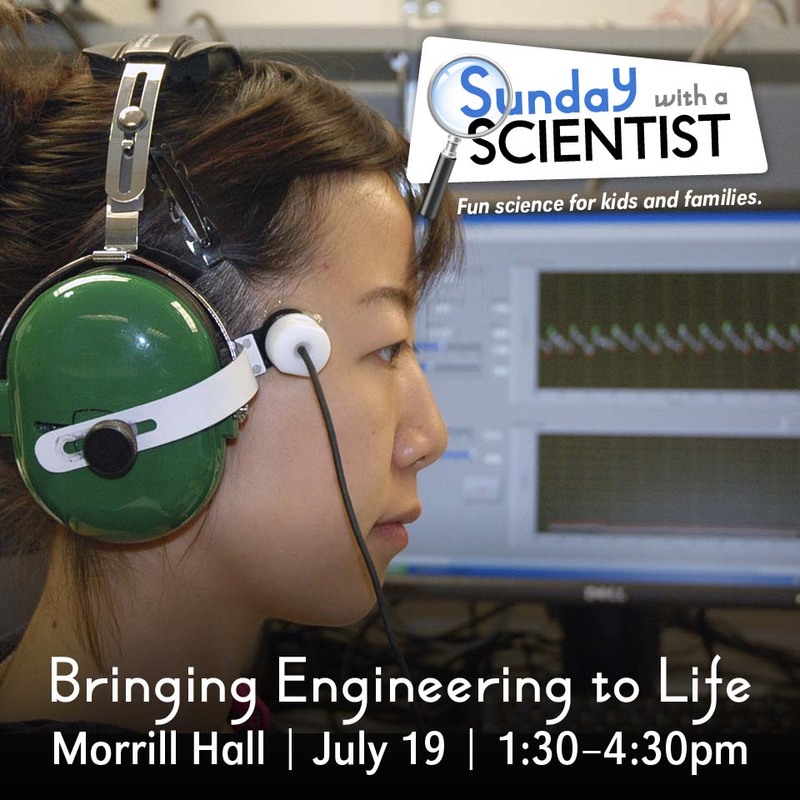 The University of Nebraska State Museum's July Sunday with a Scientist program for children and families will explore how engineers solve problems related to living systems. The program will take place from 1:30 to 4:30 p.m. July 19 at Morrill Hall, south of 14th and Vine streets on the University of Nebraska-Lincoln City Campus. Presenters include UNL biological systems engineering faculty John Hay, associate extension educator; Deepak Keshwani, associate professor; and Jennifer Melander, assistant professor. The world's population continues to grow and is expected to reach 9 billion people by 2050. Limited natural resources need to be cared for and used in innovative ways to provide energy, food, water and health care for everyone. Learn how biological systems engineers are developing solutions to meet these needs. Through hands-on activities, children and families can learn how yeast produces biofuels from sugars and how bones heal after fracture, plus design and build a solar-powered car. Sunday with a Scientist is a series of presentations that highlight the work of scientists, while educating children and families on a variety of topics related to science and natural history. Presenters share scientific information in a fun, informal way through demonstrations and activities or by conducting science on site. Sunday with a Scientist typically takes place on the third Sunday of each month.